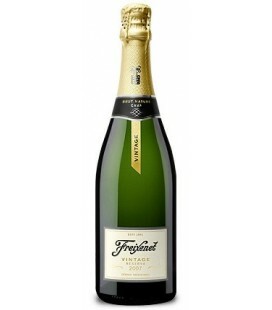 This sparkling wine is fresh, crisp and lively. 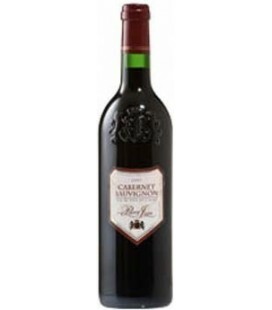 It is full of ripe cherry and berry flavors with a body that is exceptionally smooth and satiny. It is surprisingly dry with a long and satisfying finish. 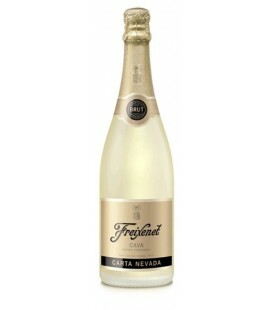 Carta Nevada Brut carries a refreshing light, clean taste and appealing finish. 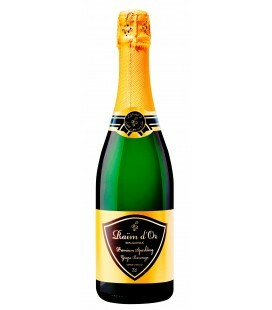 Full, ripe peach-apricot fruit and vanilla flavors burst forth with a big round softness in the mouth. It's perfect for brunch. 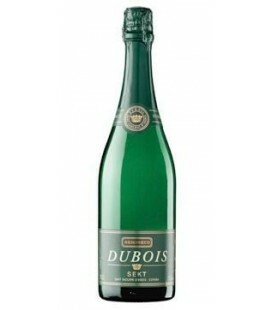 A particularly high quality dry sparkling wine, a product made according to the method Charmat. Which is a natural fermentation in stainless steel tanks. 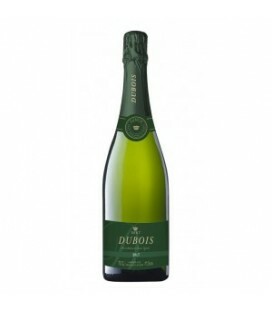 Sparkling wine made by methode charmat, with Macabeo, Xarel to and Prellada grapes from a wine region. 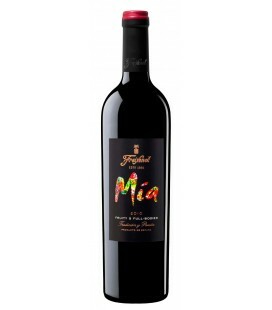 It is fruity on the palate, fresh and appealing with acidity and sweetness in perfect balance. The medium level sparkle gives added refreshment. 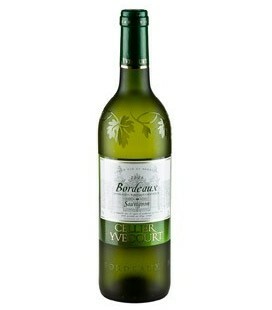 It’s a tonic wine with amores (citrus fruit) and fruit (pear and honey) pleasant to drink. It evolved between feeling fresh and soft. Ruby red, crystal and clean, with soft violet tones. 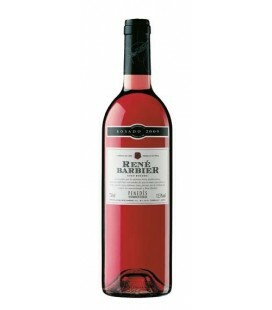 Aromatic body with presence of red fruits such as plums, blueberries and currants, with funds of spices, black pepper and scrubland. 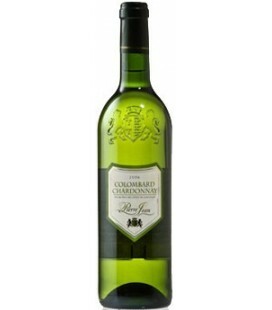 Yvecourt Bordeaux Sauvignon has a lovely pale yellow colour and is a rounded, pleasantly fruity wine. 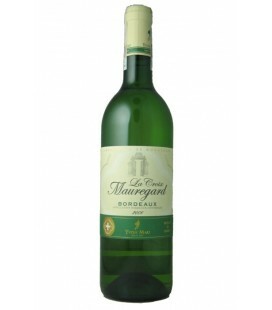 Its rich aromas with citrus hints and great freshness will be ideal with fish and seafood. 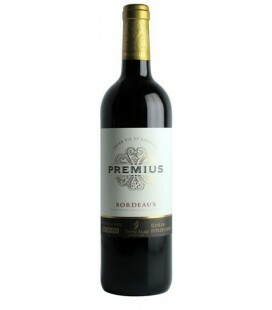 A classic wine region of Bordeaux made from selected grape varieties Merlot, Cabernet Franc and Cabernet Sauvignon. 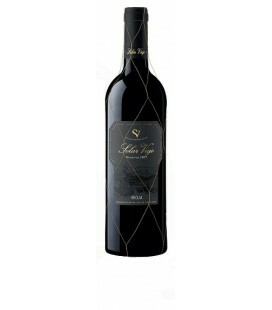 Aged in oak barrels gives the rich wine, which combines a special elegance and fine taste. It has the enticing smooth aromas of woody notes, cocoa and delicately grilled premius powerful and fleshy tannins perfectly cast, perfectly accompany a grilled meat and cheese. 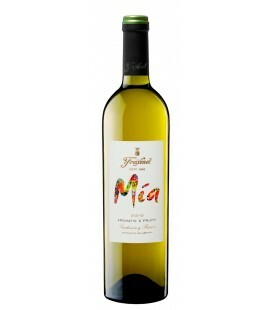 Mia whiteis a young fruity white produced from a blend of mainly Macabeo, Xarel.lo and Parellada – the three varieties indigenous to the winemakers native Penedés region. 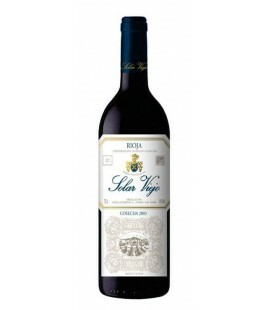 It is richly fruity, with notes of plum, red berries, smooth tobacco and a hint of spice. 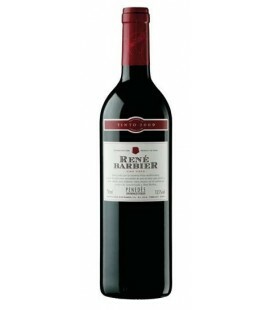 It has fine tannins, great balance and a lingering finish. Pale lemon yellow in colour with elegant green tones. Aromas of apple and pineapple with citrus edges. 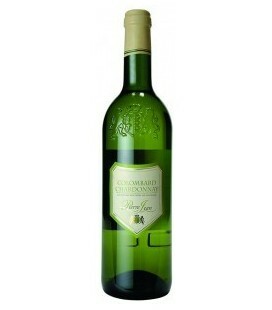 Fresh and flavoursome on the palate with a well-balanced acidity and a long, fresh fruit finish. 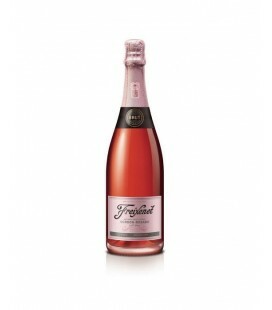 Brilliant, bright and strawberry-coloured with aromas of fresh summer berries. Soft and fine on the palate with an elegant fruit structure and a fine definition in the finish. Six months of maturation in oak barrels. Ruby red with some garnet at the edge. The nose is one of blackberries, brambles and raspberries. 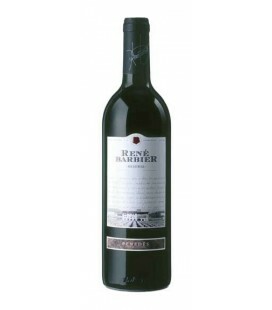 Smooth, autumn-fruit palate with hints of liquorice and spices. Balanced tannins in a clean, fresh finish. Full, deep cherry- red colour. Ripe plums and damsons, with cocoa, cinnamon and toasty vanillas. 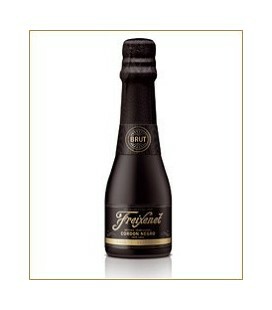 Soft, quiet, dry palate entry with plenty of elegant berries followed by spices and caramel with a long, fine finish. This purple-hued Tempranillo has an intense nose of violet, raspberry and cherry that is typical of the Rioja Alavesa region. 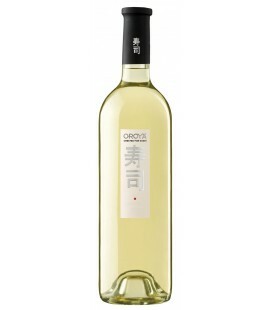 The wine was bottled unoaked in order to preserve the fruit definition and aromas. 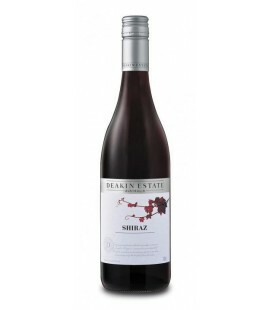 Distinct tones of cherry and plum are augmented by hints of liquorice, and complemented by ripe tannins and a fine, fresh finish. Cherry red colour with just a hint of terracota. On the nose, elegant aromas with a fine hint of reduction from its time in cask. 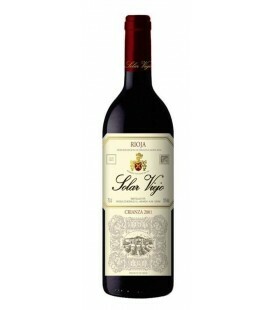 In the palate it is full and meaty, with hints of extract, full and roundly balanced, with complex, full, ripe and soft yet considerable length. Pale, bright lemon yellow. On the nose are highly defined fruit aromas of apple and peach over a floral background delivered by the Moscatel. 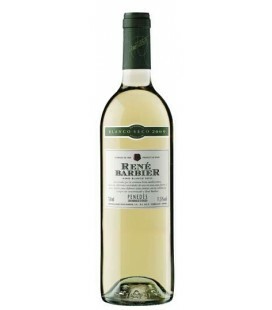 Light, fresh, clean and sharp on the palate, rounding in mid palate, and with a very positive Moscatel finish. 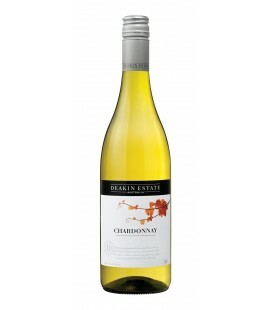 A fruit accented Chardonnay, bursting with sunny flavours of peach and lively melon, slightly touched with spicy oak. 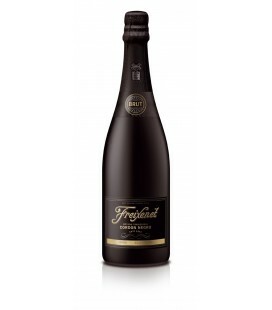 Its deep red colour introduces a nose resplendent in spice and confectionery aromas. 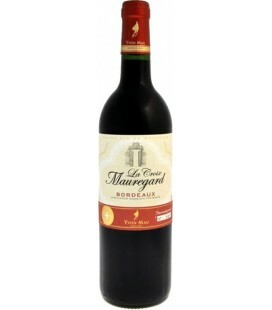 The palate is soft, ripe and plummy with good depth.